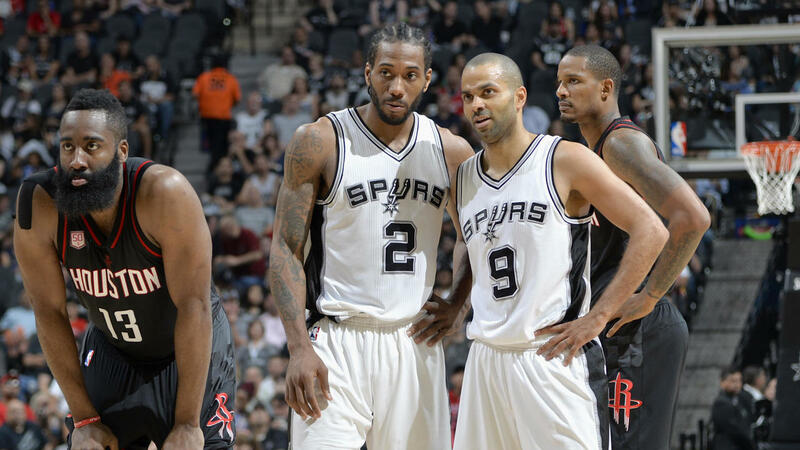 NBA Playoffs: What’s next for Rockets-Spurs as series shifts to Houston? Tony Parker is officially out for the rest of the playoffs with a quad injury suffered in the Spurs’ Game 2 victory over the Rockets that evened the series at a game apiece Wednesday. Parker is not just San Antonio’s starting point guard but a franchise legend who has been a major part of every Spurs championship but one. With Parker sidelined, the entire series could change. Even the mighty Spurs have key players, and a veteran as tenured as Parker is certainly one of them. Patty Mills has been sneaky awesome for the Spurs this season. He averaged four less minutes than Parker, and there were times that it felt like he had earned the right to be San Antonio’s true starting guard. Mills has the team’s highest on/off net rating with a plus-12 and has been shooting better than Parker all season. In many ways he has been their best point guard.